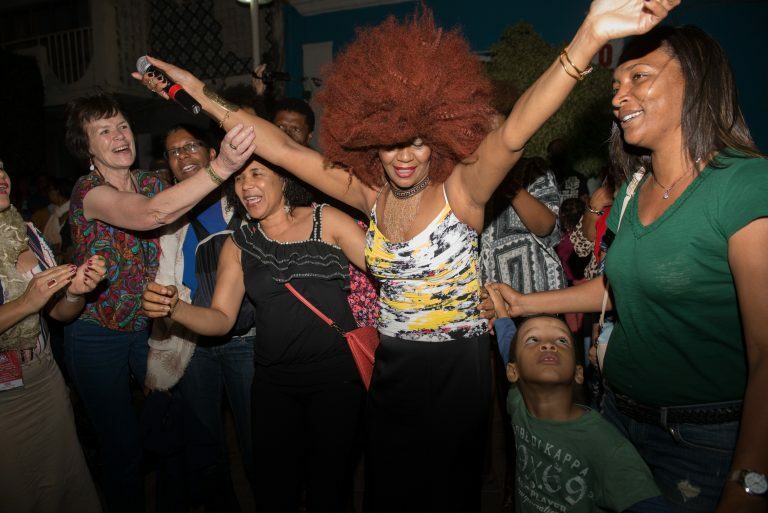 The 10th to 13th April saw Praia host this years Atlantic Music Expo, where over 500 delegates from 37 countries gathered in the capital for the infamous cultural and musical collaboration. 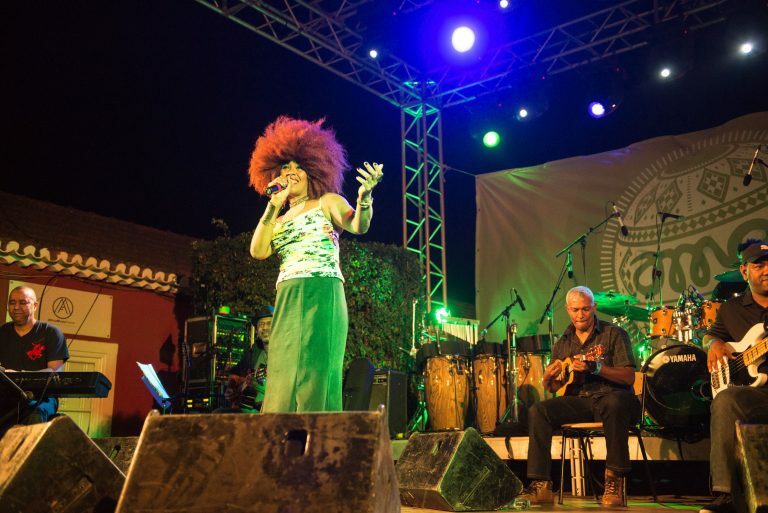 An important event for music professionals, the festival is a great opportunity for Cape Verdean’s to share their unique and soulful culture. Back in her native country to attend the festival, RAJ’d signed artist Fantcha was ecstatic to be a part of the celebrations and to embrace the musical exchange. Performing on April 11th to a full crowd, Fantcha’s performance encapsulated the true essence of traditional Cape Verdean music, with its varied and eclectic influences felt through Fantcha’s soulful morna’s and poignant coladeira’s. 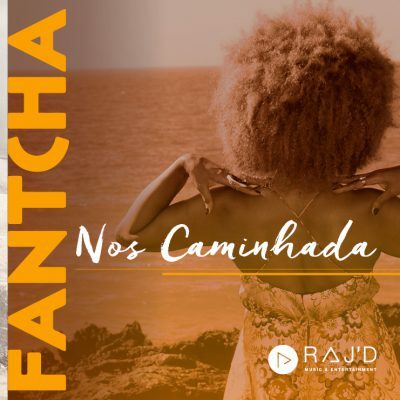 Speaking afterwards to press from all over the world, Fantcha discussed her current album ‘Nos Caminhada’ and going back to her roots despite a diverse and full musical career. 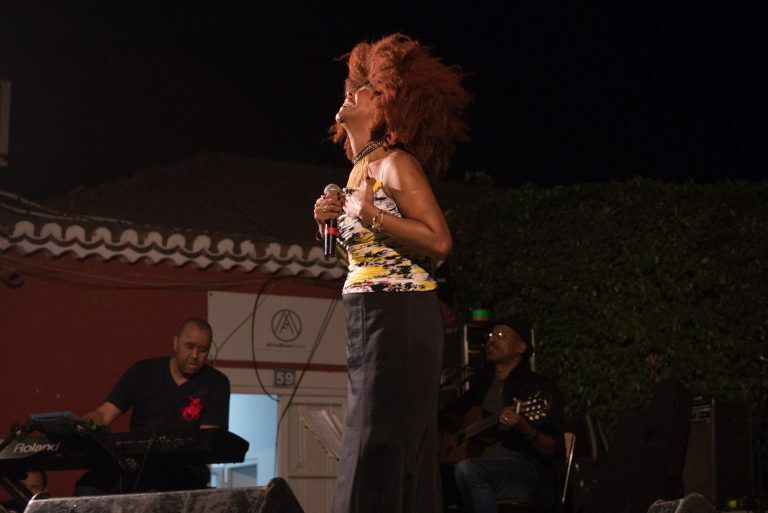 Talking of her traditional style, she explained how the likes of Cesária Évora have transformed the way she performs and interprets music, and how her Cape Verdean heritage shapes her distinctive sound. Eagerly anticipating the release of her new album, Fantcha spoke with, amongst other media, International French Radio RFI to discuss her recent work. 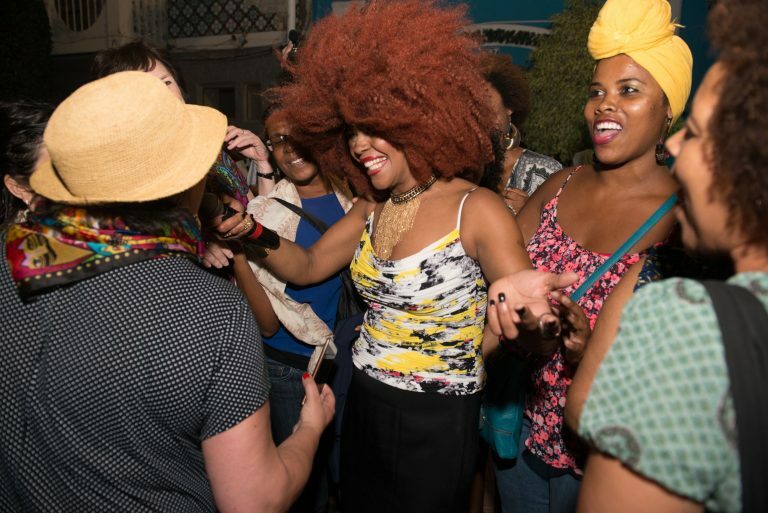 The first country to recognise the talent of singer Cesária Évora, they were extremely excited to hear her latest songs inspired by the Barefoot Diva. Never one to disappoint, Fantcha treated the journalists to a rendition on the spot, soon capturing the attention of BBC World Service who were captivated by her sounds. Fantcha also spoke with the RDP Africa, a channel that broadcasts to the African continent, especially popular in Portuguese speaking countries. Catching up with national newspaper “Diário das Ilhas “ (Daily of the islands) Fantcha discussed her inspiration for the album and lifelong friend, Cesária Évora. 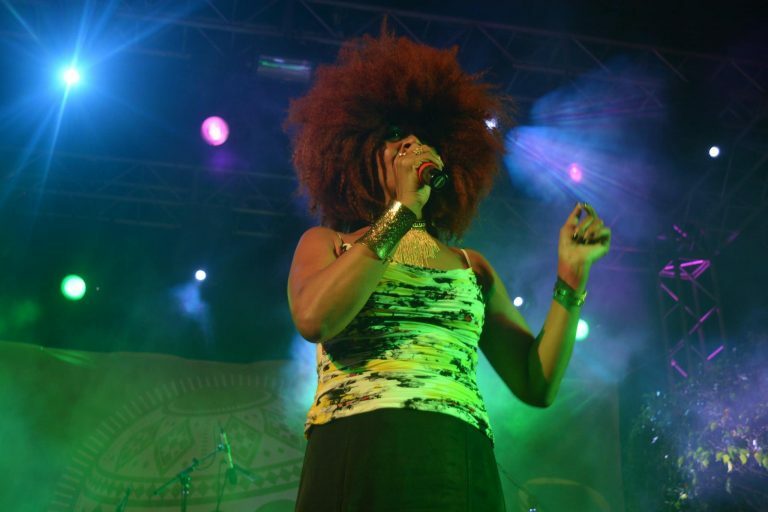 One of Cape Verdes most famous exports, Cesária Évora played a key part in Fantcha’s musical career and the collaboration soon turned into a lifelong friendship. The event was a huge success for the RAJ’d artist, and a great opportunity to connect and collaborate with many other artists from around the world. To find out the latest from RAJ’d make sure you follow @RAJ’d on social. Cap Vert. Cape Verde. 04/2017. Atlantic Music Expo.